Whether you have a large office in a huge building or a cosy office in the smallest room in your house, you can easily bring some celebrity style to it. We can spend around 2000 or more hours a year in the office. This is why it’s important you make your office space comfortable, a place where you enjoy being and one which helps enhance your productivity. 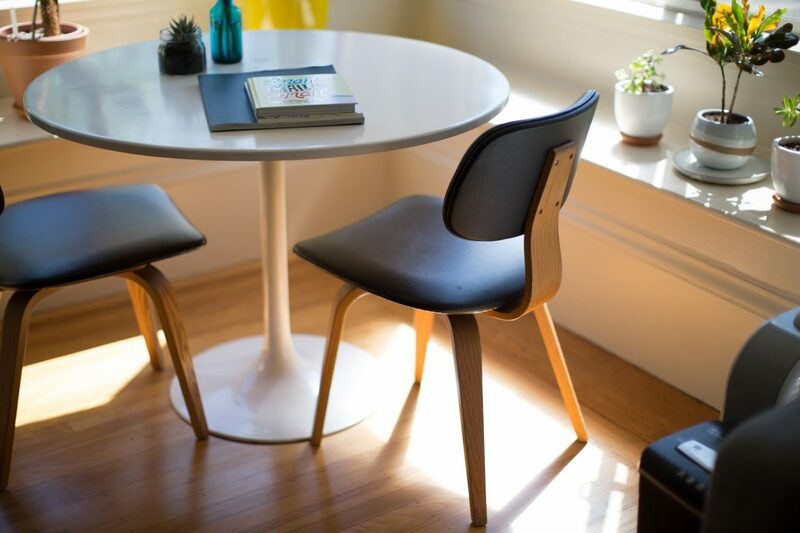 Firstly, you need to decide what kind of furniture you need; obviously, a chair and a desk is a must but what about other furniture you may need? Think about how you use your office. Is it just you or do you have meetings with clients or other members of the workforce? Do you want a comfy sofa for a more relaxed meeting or a table and chairs to keep things formal? It all needs to look professional but that doesn’t mean you can’t bring in some fun aspects to the design. Leather has been popular with celebrities this year, for example, Chrissy Teigen chose a black leather jacket, boots and handbag to wear with a gorgeous pink floral dress. To bring this look into your office, choose a luxuriously comfortable black leather chair from www.furniture-work.com, add a couple of squashy black leather sofas then bring in some bright floral wall prints and brightly coloured cushions to add that pop of colour, like Chrissy, did with her dress. Keeping your office space looking professional means keeping it clean and free of clutter. A bookcase can be a great feature in an office. It provides storage but also allows for a few carefully selected decorative items to be displayed. This helps us personalise the space and in turn, means we’re happy to spend time there. From desk lamps to photo frames, there are plenty of ways to add your own style while keeping things professional. Different kinds of lighting can create different moods so think carefully about your needs before you buy. Too bright overhead lighting can have a negative effect on us. Where at all possible, natural lighting is best but if you work into the evenings you’re going to need a nice lamp or some wall lights. Scented candles, indoor plants and fresh flowers can all make our workplace feel and look great. Some indoor plants even help clean the air we breathe which can only be a good thing! Check out the infographic for more ideas on how to bring celebrity style into your office.